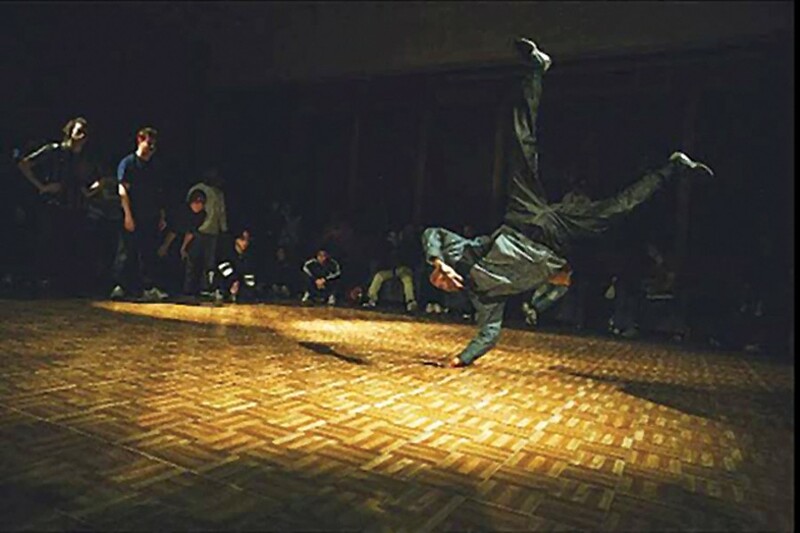 Hidden Characters Crew, an Allentown-based B-boys group that has spanned three generations and 18 members, celebrate 16 years together with a breakdance battle at Carnegie Mellon University. B-boy teams from all over the East Coast come together to compete for cash prizes and trophies, judged by founding Hidden Characters members Icon, Sole, and Drako, and others. Watch as dancers from teams like Pittsburgh’s own CMU Street Styles, Flock of Philadelphia, and Retro Flow of South Jersey break out their freshest moves during bouts of five vs. five or one-on-ones.